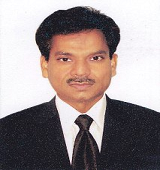 Mr. Suresh Kumar Garg , professionally a qualified Chartered Accountant and had a dream for wining a Real Estate Team in Nineties. 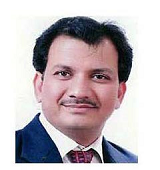 Accordingly he has fully devoted his entire carrier in Real estate Industry for successfully completing various Group Housing Projects, Commercial Complexes, Flats & Floors etc., Finally he has created a Real Estate Brand as “NIRALA WORLD “.In Present he has a strong and immense reputation on Construction industry and very dynamic & strategic in executing various projects successfully within the schedule time. 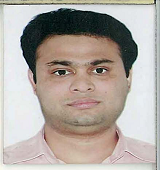 Mr. Anurag Agargwal an MBA professional, actively involved in the family business of ‘Madhusudan Ghee’ a well-known brand. Under his tireless efforts company is establishing very well and making a good profit. Mr. Manoj Kumar Bansal is a graduate from Rajasthan University and qualified the Chartered Accountancy course in Nov. 1995. Since then he is in practice and have experience in the field of Taxation,Audit, Accounting, Financial Management & Company Law matters and keen interest in banking financial industry. 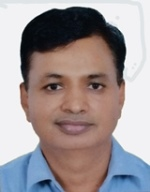 He is actively connected and associated at the helm of many social (national and international) and corporate organizations, holding key posts and participating as an active members. He has been elected to the NIRC for the first time. 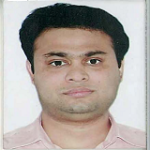 Mr. Bijendra Kumar Gupta is a professionally qualified Chartered Accountant and also Post graduate in Commerce. 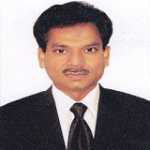 He has over 18 years of experience in accounting, finance, taxation corporate and personal advisory services. His entrepreneurial acumen and vision has taken the company to new heights with his guidance company has achieved highest standard of excellence in construction and timely completion of project.